In what is probably the most surprising collaboration of the year, this weekend it was revealed Givenchy creative director Riccardo Tisci&apos;s next project will be a complete overhaul of the Metropolitan Transit Authority&apos;s uniforms. Talks apparently started when Jay-Z introduced Tisci to New York Mayor Michael Bloomberg at Barclays Center last November, when the Knicks opened the season playing the Brooklyn Nets. During the ultra-exclusive press preview held at Jay-Z&apos;s 40/40 Club Saturday night, no cameras were allowed inside the venue. Instead, reporters got a glimpse at the fashion-forward uniforms in action on the MTA workers who had been testing the clothing out in the field. The designer presented the looks himself, Tisci explained that he wanted to "expand on the pragmatic silhouettes of the basic uniform while at the same time juxtapose it with exotic prints like the &apos;Birds of Paradise&apos; pattern from last spring." MTA workers given the opportunity to wear the designer duds early were excited at the modern update to the gear. "My 15-year-old son told me he thinks the new caps are &apos;trill,&apos; whatever that means," said Darryl Johnston, a booth clerk from Jersey City. Bus driver Travis Gupta thinks the pattern jackets are especially cool. "I mean, they fit good, and they&apos;re comfortable, and they got serious amounts of swag. 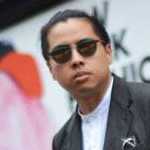 I&apos;m from Flushing, and it&apos;s a good feeling to just get up out the house, put on my uniform and feel like a new man, you know?" 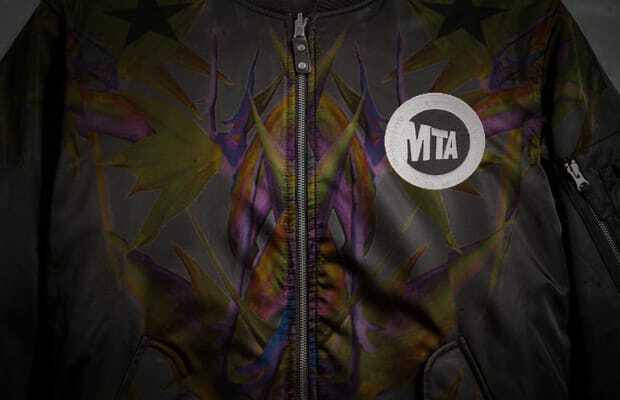 Although select pieces from the collection will be available at the Transit Museum Store just in time for New York Fashion Week in September, Tisci says most of it will remain exclusive to MTA employees.